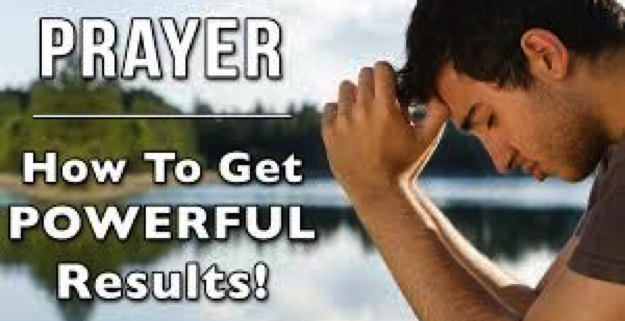 Many believers are very frustrated with their prayer lives because they lack “life.” And, they simply repeat the same things day-after-day experiencing few results and even fewer answers to their prayers. It can seem, at times, an effort in futility. In this seminar that runs Friday evening and all-day Saturday Ralph teaches on biblical prayer and how to receive answers to each and every prayer that you speak. God’s plan was to answer all prayers and to this pray with confidence and assurance (see 1 John 5:14-15). Prayer is our way of becoming involved in what God is doing right here and right now. However, it has become so much less than that – being repetitive and, let’s admit it, at times very boring. In this seminar you will learn how to pray in effective ways that always results in the moving of the Holy Spirit and changes in the spiritual realm. These changes then bring about answers to issues and situations that people face. In other words, the answers are visible and measurable and we see the outcome of our prayers in real life. This seminar will revolutionize your prayer life and the prayer life of your local church. Coming August 1st, 2015… part of a series of “Supernatural Living” seminars presented by Ralph Howe Ministries. Every seminar includes a student manual for all in attendance.